This time I will talk about the theme “Purchase of the first drone”. If you purchase a hobby drone of 200 g or less and get accustomed to piloting the drone so far, you will want the Drone from DJI. When comparing various products of DJI company, it becomes “phantom 4” that becomes the center in terms of price and function. Let’s start with a bulleted list. It will be like this sort of thing. Well, if you introduce more detailed functions, there is no gulp, so if you want to know details please refer to DJI’s website etc. The initial price of Phantom 4 in 2016 was “189000 yen” and the current price of phantom 4 Pro. It got discounted before the launch of Mavic PRO (Marvic Pro) and it became possible to buy it considerably cheaply. And now it is called Christmas sale and the price is cheaper further. The price of this phantom 4 is exquisite standing position. Compare these prices and functions, it becomes the standard of which drones you choose yourself. For details, please check DJI’s online page. 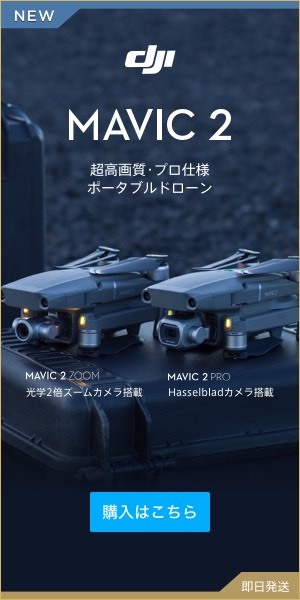 Somehow, it seems that DJI has arranged Mavic PRO and phantom 4 in line. So I briefly introduced Phantom 4.